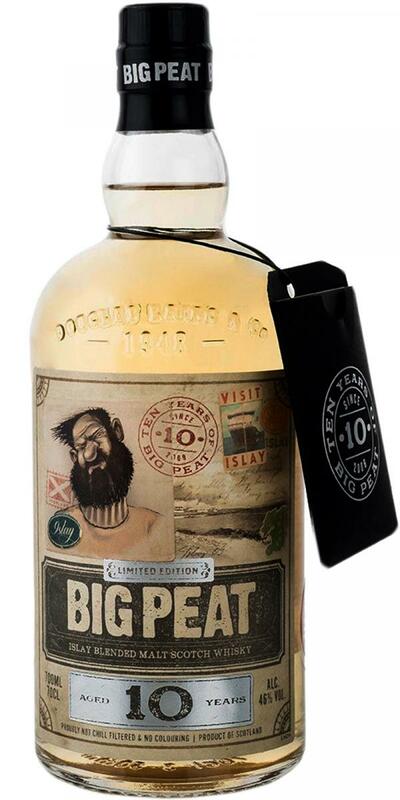 Even if it is not typical Big Peat, it is a very well executed age statement anniversary bottling. 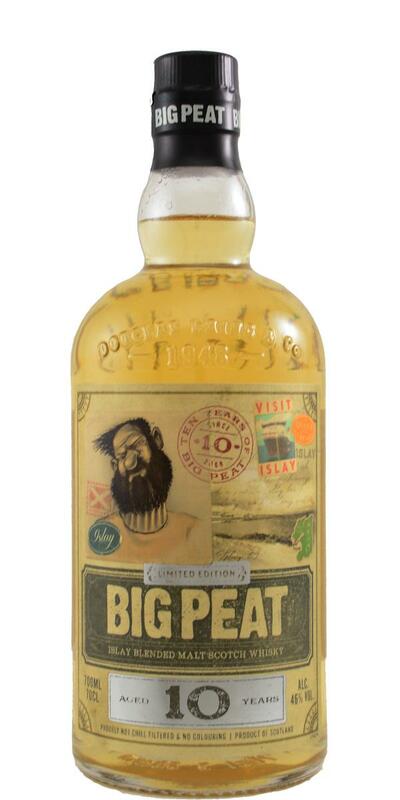 A very gentle Big Peat. It smells a lot more matured than most of the NAS releases. The peat is rounder, more mellow and not as "raw" or sour. This allows for more fruit and wood to shine through. Same as on the nose. Round and well matured Islay. Soft peat, very little sea/salt. It's a "tamer" but more sophisticated version of Mr Peat. Not drying, fruity, maybe even a bit nutty at the end. Could have been a bit longer, but it's very nice. A profile very bourbon, which hides a little everything else. 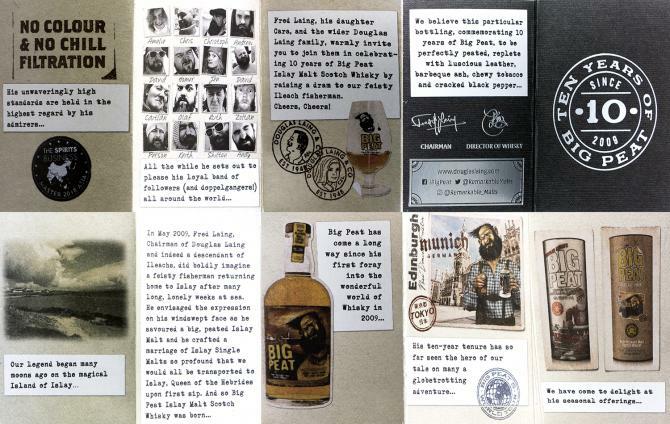 At 10 years old it is quite robust, vanilla, wood, caramel, but the peat is not as strong as I would have thought. She is there yet, marine, heavy, fresh, pungent. In the mouth, the markers of bourbon are a little invasive, where are the characteristics of the whiskeys of this island, which I appreciate very much? The finish is good though, relatively long.